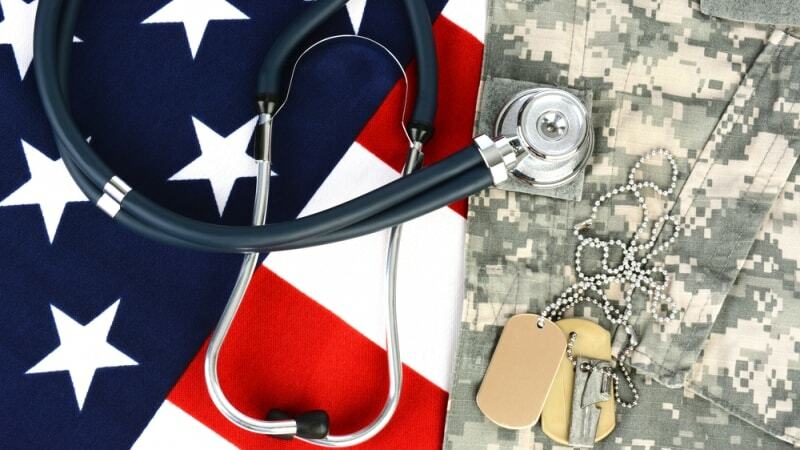 The Defense Health Agency (DHA), which enables the military to provide medical services to combatant commands during both peacetime and wartime, has migrated to the cloud. DHA used General Dynamics Information Technology (GDIT) to migrate its Armed Forces Billing and Collection Utilization Solution (ABACUS) to Amazon Web Services (AWS) GovCloud Region. GDIT, which announced the migration on Monday, received a $56 million five-year task order under the GSA IT Schedule 70 contract vehicle. Under the contract, which includes a one-year base period with four one-year options, GDIT is tasked with operating and sustaining ABACUS as a cloud-based managed service offering.